Not too good for the canary, but an early warning or indication of danger for the miners! 2018 has so far seen a high level of recalls due to food contamination. 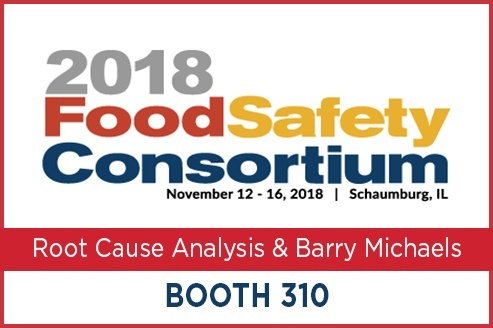 It has been interesting from our point of view, as a food safety company, to investigate the background of these foodborne Illness outbreaks. Identifying the contamination source is not easy and therefore the information we have is often anecdotal. We're not passing this off as a scientific study. We do have very good scientific data that shows disposable gloves are implicated in 15-18% of all foodborne Illness outbreaks. We have a good number of scientifically published papers identifying vinyl PVC gloves as having a very high incidence of tears and holes after donning - an average of 52% of the gloves are damaged. 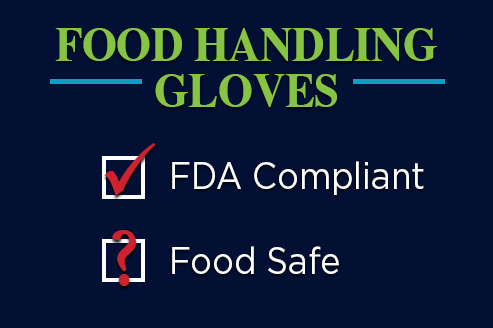 We know vinyl PVC gloves are cheap, uncomfortable to wear and used very little outside of the US when handling food. Studies have shown food handled by PVC (vinyl) gloves can be contaminated with phthalates and BPA from the PVC, causing adverse health effects - the reason Japan banned the use of vinyl food handling gloves in 2001. So, it is interesting to note that when we can determine the glove being used by an organization that has suffered an outbreak; the majority of cases it has been vinyl gloves. Is the fact that the food safety process is based at the ground floor level around a glove that is uncomfortable for the workers, potentially not food safe, and possibly carrying toxic chemicals the indicator of what else is going on? Is that the canary in the coal mine for food companies? 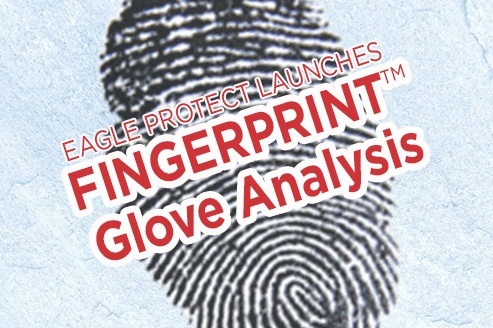 A disposable glove to someone who wears it for hours a day is a tool of their trade. If you give your team a cheap, uncomfortable, poor quality disposable glove - is it the glove that fails, or is it the fact that they witness your lack in care and they emulate it - or maybe both? I am obviously focused in this area, but if I walk into a supermarket or restaurant and see vinyl gloves - I assume the worst - that the food safety team doesn't care, or worse, they have left it to procurement to make the decisions on gloves. I eat elsewhere! 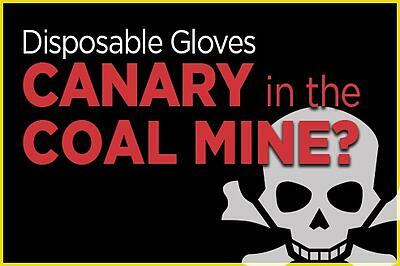 For me it is the canary in the coal mine!